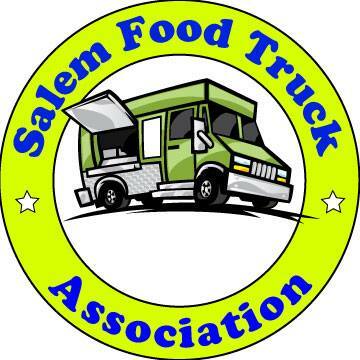 Stay tuned to Eat Salem to vote for your Top Pick. Any chance you can add The Bread Board? I really think they deserve to be on this list! While I understand a person's frustration that his/her personal selection wasn't included, I do find it a little odd to make such a request after the voting ended. True, and yet I'm feeling the same way about the places I selected. Thanks for catching that oversight, Venti's was nominated 7 times. They will be on the poll.